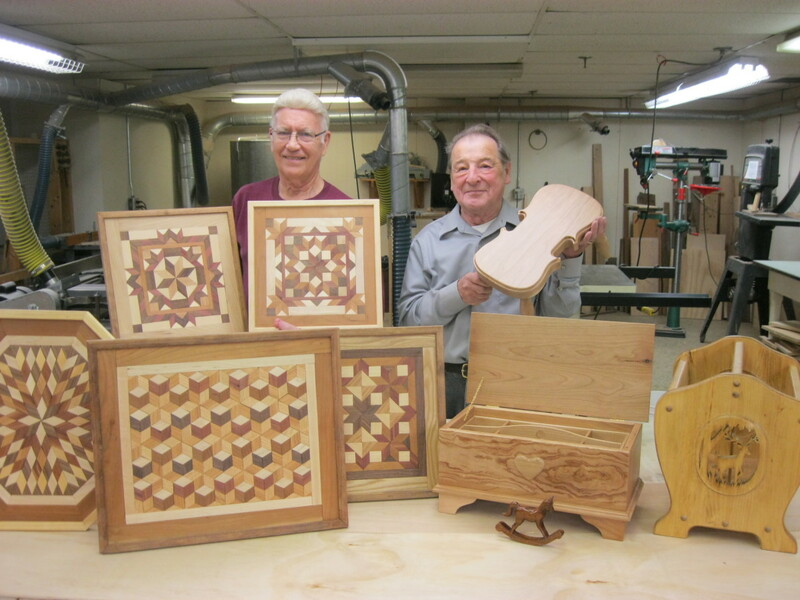 Residents Charlie Martin (left) and Joe Waldner enjoy working in Fairmount’s wodshop. 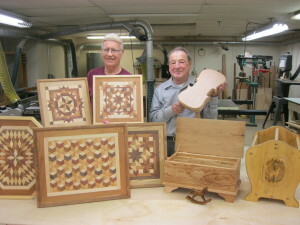 Woodworking is a favorite hobby of many of our male residents. Several of the cottage residents with finished basements have been able to continue wood-working hobbies right at home, while others are able to work in the community wood-working shop at Farm Crest. Many of the residents with wood-working skill spend hours building items not only for their homes, but have volunteered their time and expertise to do special projects to meet Fairmount needs and to donate also for special causes around the world.